Who made The first touch screen phone? I want you to tell me when the first touch screen phone came onto the market. 2007? 2006? Who made it? Apple? Sony? LG? Well, you’d be wrong with any of those choices. 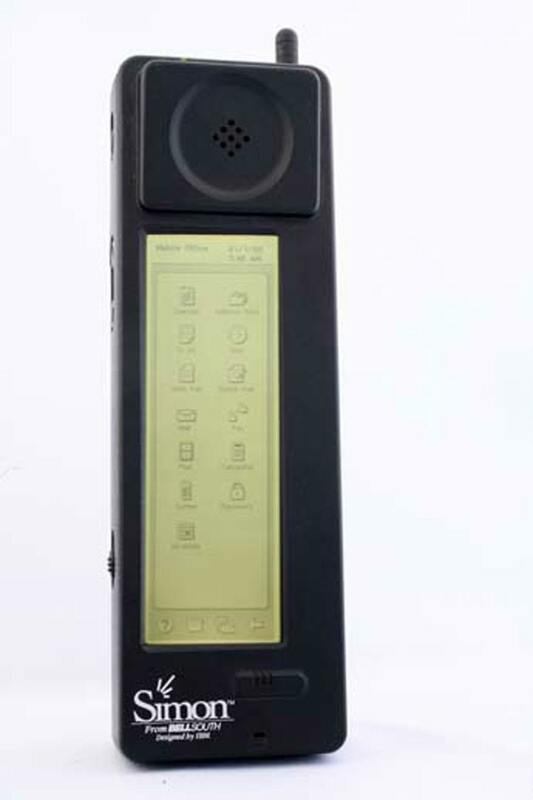 In fact, the first touch screen phone was put onto the market by computer giant IBM in 1992 going by the name of IBM Simon. However, that’s not to say that Apple wasn’t aware of the concept of a touchscreen phone beforehand. They had actually made a prototype of touchscreen phone almost a full decade before the Simon phone came along. 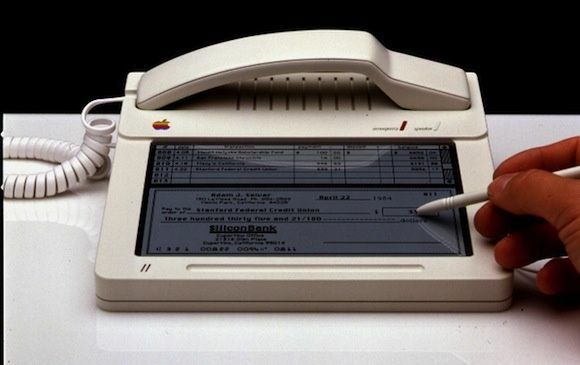 However, the main difference between the two was that Apple’s prototype was actually a landline phone that had the display on the base rather than on the phone itself. 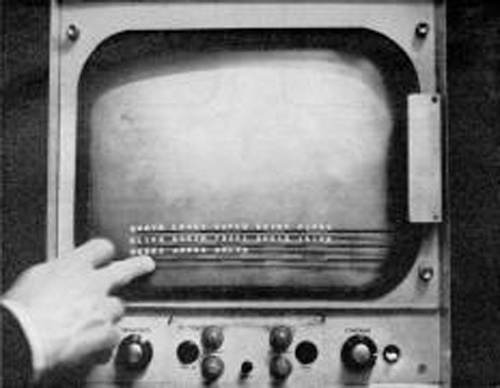 Touchscreen computers also have a pretty early history as well. 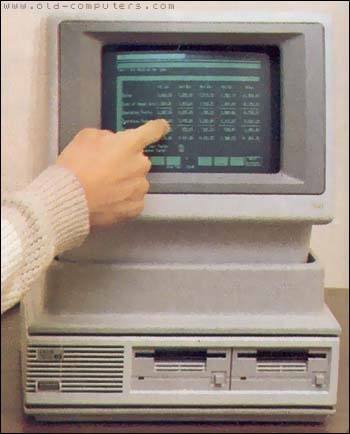 In the same year that Apple made its prototype phone, Hewlett Packard actually released the HP-150, one of the first commercially available touchscreen computers. The original touchscreen computer right here in all of its glory. So the next time you think that we are so advanced and amazing that we’ve improved touch screens so much since their “invention” in 2007, remember that it actually took about 42 years before we got to the point of making them as popular as they are now.